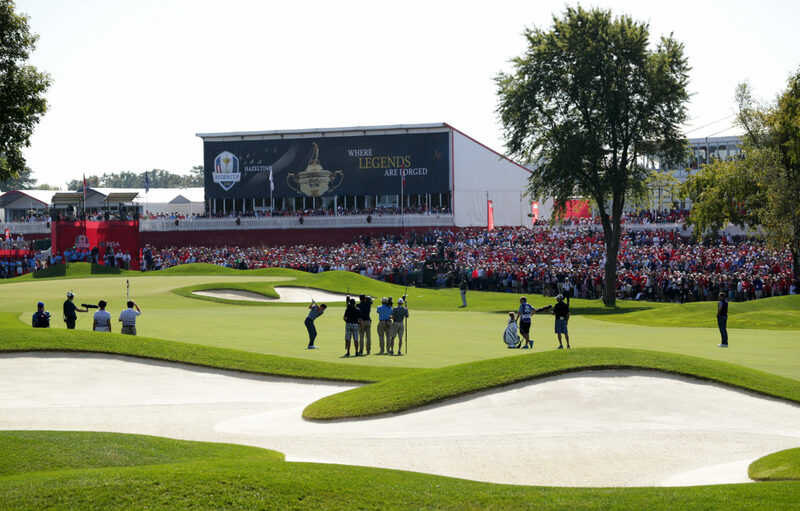 Combined strengths guarantee success for The 2018 Ryder Cup! Thanks to our long DMC experience in France and the evidence of the importance of Sport events in the corporate event & MICE industry, we decided to create Sport by LFG specialized into Sport Events with a focused team of experts who provide best value to clients for their activations. Our nationwide infrastructure provides solutions to operate efficiently within France mainly hinging around airports, roads and golf course positioning, availability of hotels and event space as well as staffing and language barriers. Sport by LFG is a business focusing on the provision and management of ground handling services and is thus well positioned to deliver on all requirements during The 2018 Ryder Cup.